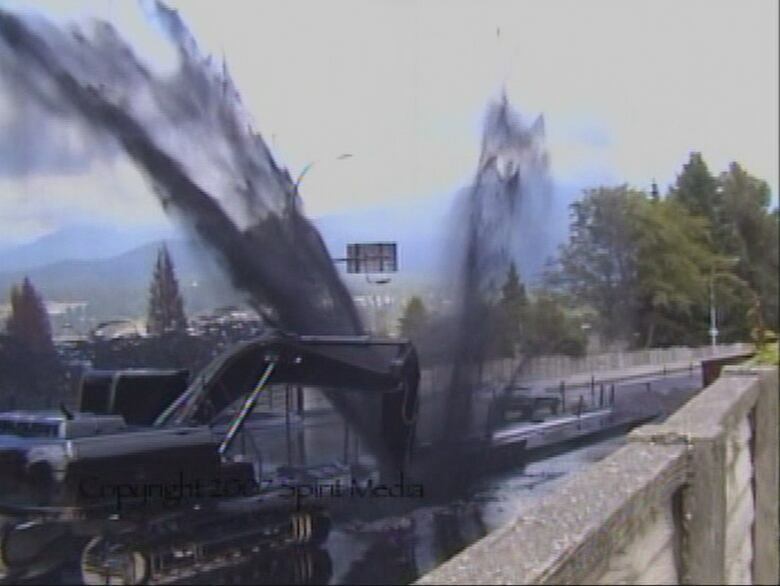 Mary Hatch became an anti-pipeline activist after a pipeline under her street was punctured, soaking her home in oil, but for other British Columbians the debate is less about environmental danger and more about potential jobs. Eight years ago when a backhoe operator with an outdated map punctured a pipeline sending a 15-metre geyser of oil into the air, Mary Hatch's life changed. "It was a surreal moment," said Hatch, whose house and yard were soaked in oil. "It shatters your safety … for your home, your neighbourhood and your children. And your health as well." Until that moment not many in Hatch's quiet neighbourhood worried about Kinder Morgan's Trans Mountain Pipeline — the pipeline that ran under their street. But confronted with evacuation, oil contamination and a massive clean-up, the incident became a rallying point, turning many locals into anti-pipeline activists. Hatch herself is a founding member of BROKE — Burnaby Residents Opposing Kinder Morgan Expansion — a group fighting against Kinder Morgan's application to triple the capacity of the pipeline, and more than double storage capacity at its nearby tank farm. Pipeline politics are also driving how she and fellow BROKE members will vote in next month's federal election. "Elizabeth May and the Green Party are the only party that is unambiguously saying they do not support any scheme that takes diluted bitumen from the tar sands to tidewater for exports," says BROKE member Ruth Walmsley. 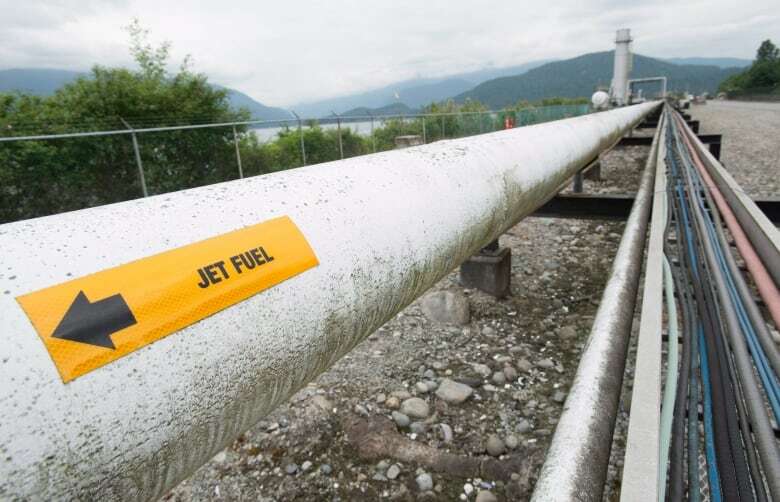 The Greens have pledged to oppose not only Kinder Morgan's pipeline expansion, but also projects proposed by Northern Gateway, Keystone XL and Energy East. By contrast, the Conservative party is the most open to new heavy oil pipelines, saying it would support all those projects, assuming they pass the regulatory hurdles. The Liberals and NDP are harder to pin down. Justin Trudeau has said no to the Northern Gateway pipeline, but has not come down on either side of the argument over the Kinder Morgan expansion. "Opposing these pipelines systematically is just as wrong as supporting them", he said during the recent Macleans TV debate. Karl Perrin, a long time New Democrat who's also a part of BROKE says he's disappointed the NDP leader hasn't taken a firmer stance. "You bet it bothers me," he told CBC News. But Perrin says he accepts its probably too late for Mulcair to change his position, calling it "political suicide." "That's what happened with Adrian Dix, In the middle of the campaign he unilaterally changed." Perrin is referring to former B.C. NDP leader Adrian Dix's campaign to become B.C. premier two years ago. Midway through the election, Dix suddenly changed his middle-of-the-road position on the Kinder Morgan pipeline expansion, to a strong rejection before there had even been formal hearings on it.. The move likely won over some Green party supporters but it drove away many other voters who saw his flip-flop as opportunistic and anti-industry. Dix ended up losing what had seemed like a sure-win election for the NDP. The take away now for the federal political parties is that while B.C. voters care about the environment, they also want balanced polices that support well-paying jobs in resource industries. In the province's interior, the prevailing attitude around pipelines tends to contrast sharply with that of coastal pipeline resistors. 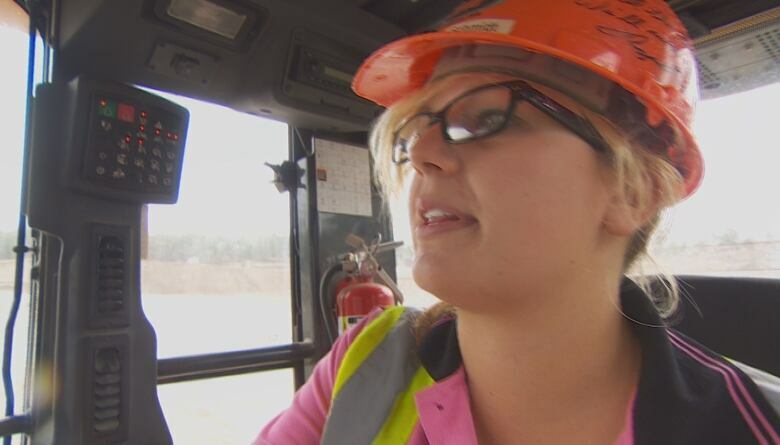 23-year-old Katryna Schmidt just graduated from the Interior Heavy Equipment Operator School just outside of Kelowna, She doesn't want the government snuffing out any potential employment opportunities. "Being in this school has definitely opened my eyes as to what I'm going to want from my government in my future," says Schmidt. "I like the industry, but I really like the idea of keeping B.C. green, so it's to find the balance between that." Correction: An earlier version of this story incorrectly attributed a quote to Kennedy Stewart criticizing the NDP leader's policy on pipelines. In fact, the statement was not made by Stewart, but by longtime New Democrat Karl Perrin, who is a member of Burnaby Residents Opposing Kinder Morgan Expansion or BROKE.